The Tin Sheds-Norfolk Island, Norfolk Island, NSW. Information, Photos and Reviews. 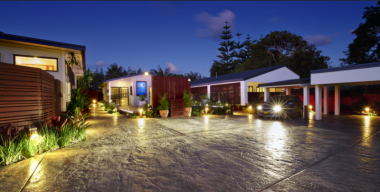 We invite you to relax and rejuvenate at Norfolk Island's award winning 5 star accommodation-The Tin Sheds Norfolk Island. 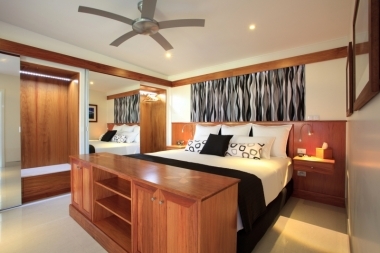 We specialise in premium boutique-style accommodation, offering guest a unique personalised island experience. The Tin Sheds-Norfolk Island boasts three spacious and contemporary apartments surrounded by beautifully landscaped private gardens. 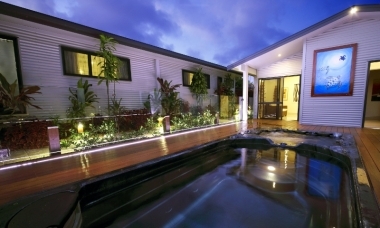 Escape to your secluded and fully self-contained oasis nestled just a minutes walk from Burnt Pine shopping district and only a short drive from the Islands most beautiful national parks, tranquil beaches and the World Heritage listed Kingston & Arthur's Vale Historic Area. The tranquillity and pure luxury of The Tin Sheds-Norfolk Island is enhanced by the highly personalised service you will receive during your stay. With packages tailored to suit your needs. 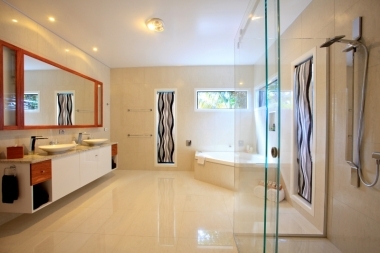 Unique to the property and common to all three apartments is our Pleasure Centre. and a mini gym and the other a therapy centre, complete with infrared sauna and massage room. Nobody has reviewed The Tin Sheds-Norfolk Island yet, Be the first. You are submitting a booking enquiry. 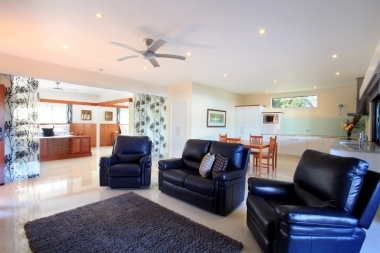 The Tin Sheds-Norfolk Island will then contact you by email with details of availability and prices.